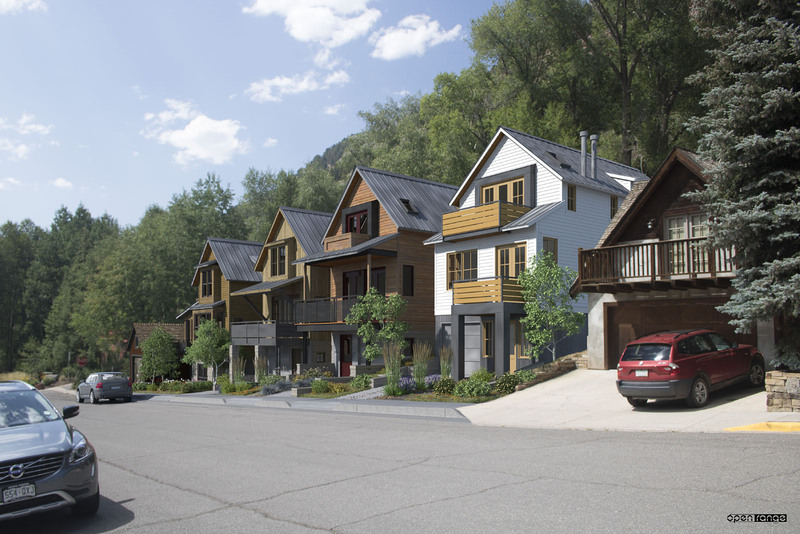 These renderings were prepared for submission to the Telluride Historic Architectural Review Commission (HARC). 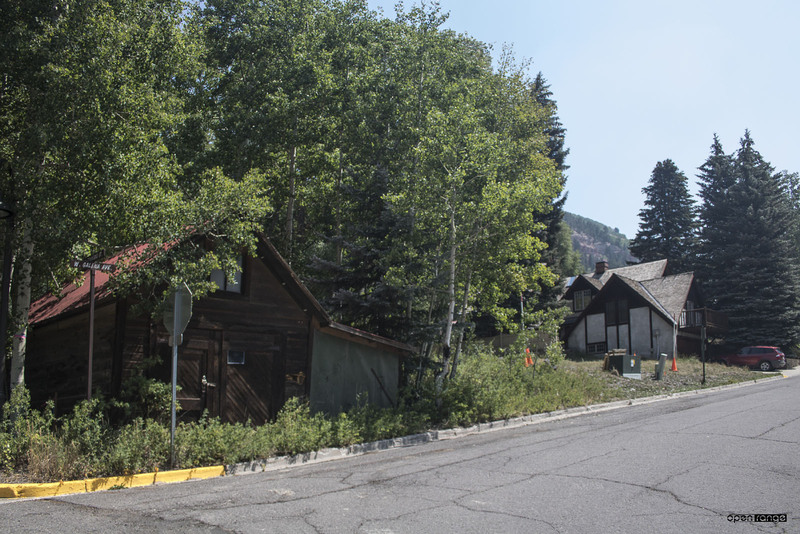 The project is within the Telluride National Historic Landmark District and a multi step approval process is required. 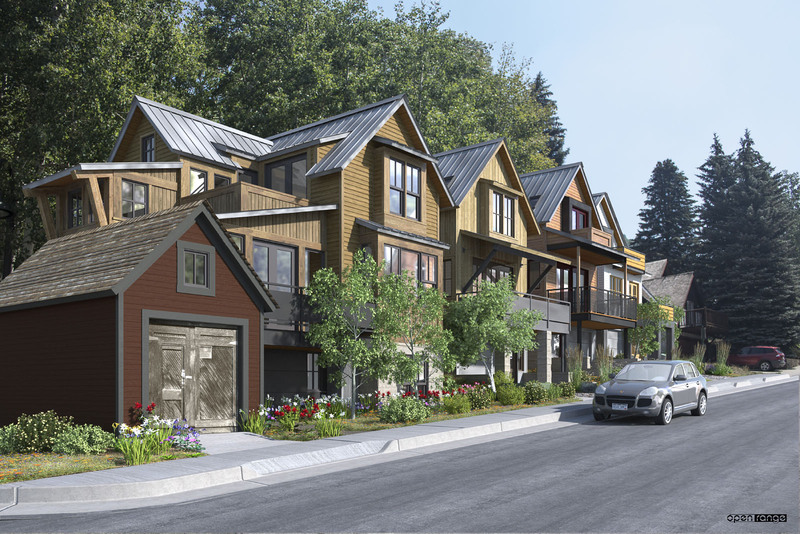 I modeled the 4 separate residences based on plans and specifications provided by Jack Wesson Architects. 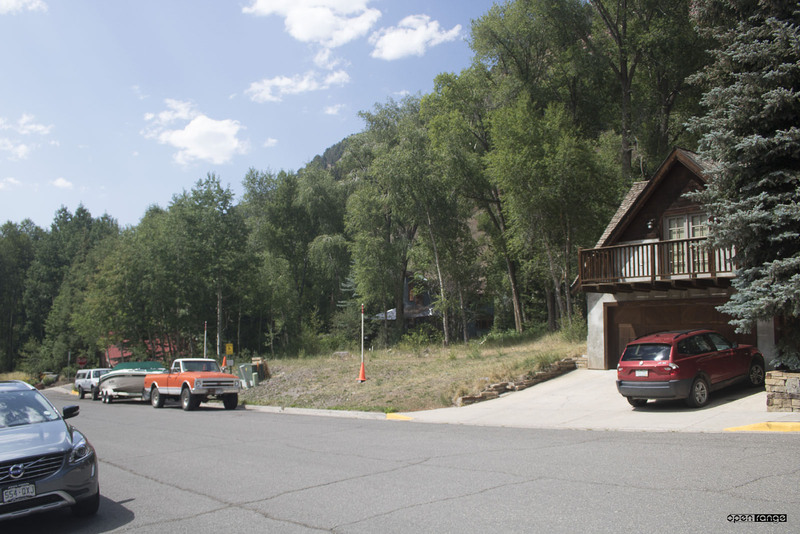 I took site photographs which included reference posts I had set. By surveying the camera positions and reference objects, the proposed residences can then be accurately “matched” into the photographs. The result is the best possible representation of how the project will appear in context with the existing surrounding environment.